Wedding photographers in Melbourne - Choose the best one ! Types of wedding photographers in Melbourne – Choose the best one ! When it comes to organizing a wedding, one of the most important aspects is the one which is related to photographers. Choosing a good wedding photographers is a high priority for bride and groom, due to the fact that he is the one who has the role to help the guests create the most beautiful memories. And because it can be difficult to find the best wedding photographer Melbourne, here they are the most popular types from where you can choose the one that suits you best. You will always see him carrying a big bag or a suitcase full of accessories. He is definitely that type of photographer who trusts the power of a good accessory and who is interested in making each picture seem funny and nice. And when it comes to these accessories, he invests in everything which can transform a common picture in a very interesting one such as hats, wigs, glasses or masks. The main advantage of hiring photographer like this is that you can have a lot fun during the shooting sessions and you will also see that he is a very patient person, as to let you try all the accessories. You can recognize him by the fact that he hates going in conventional places for taking photos such as gardens or parks. Or if he accepts going there, expect him to ask you try different shooting positions. The main benefit of choosing him is the fact that he is able to find the beauty in everything. Maybe, you have not ever thought that an old factory can look good on your wedding picture, but he is able to show you the contrary. Creativity is the word which describes him best. But be careful because he can be a real perfectionist. He is capable of doing them all. He takes photos, he arranges decors, he records videos, he edits pictures and the list may continue. Actually, it can be said that he can be regarded as an “all inclusive” photographer who likes working fast. But it does not mean that it is not able to offer good quality. He does not mind climbing the mountains for getting the best decorative elements for a wedding photography. He is full of positive energy and he also proves very creative. This photographer can be the perfect option for those who love adrenaline and who want something original for their special day. So, you do not have to wonder if he asks you to take the photos under the water. So, try an impermeable white dress. The one in this last category of photographers from Melbourne is usually the bride’s favorite, due to the fact that he is kind enough as to help her to fulfill all her dreams and wishes. 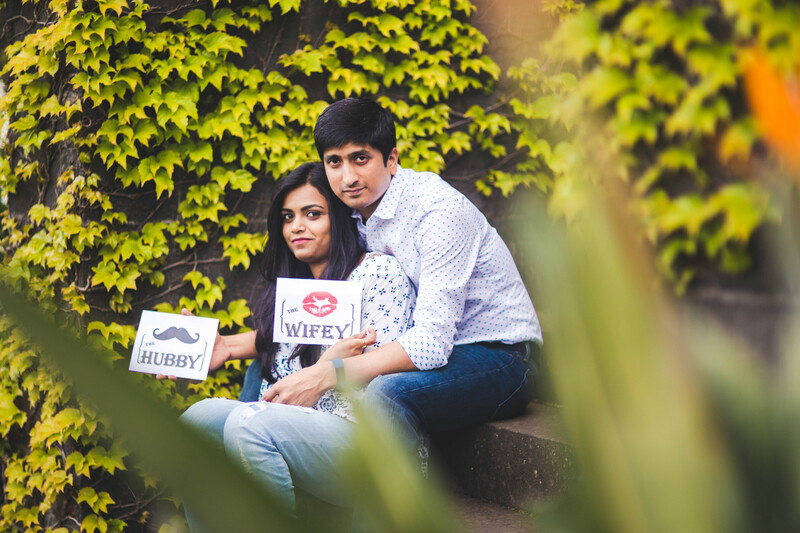 He is also honest and he can come with solutions which help the couple looks good in the pictures that they take for celebrating their marriage event. Moreover, he always seems like a trust worthy person and people have the tendency to tell him things.